zaful | Badudets Everything Nice! 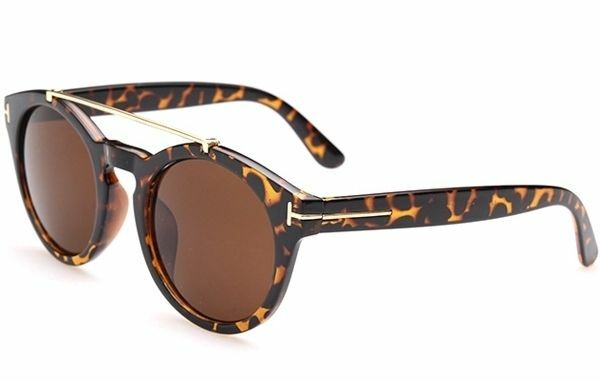 Sunglasses are used as protection from the sun but nowadays, it is also a must-have fashion accessory. It can transform your look from drab to fab. Gone are the days when you have to consider your face shape in choosing your sunglasses. With the variety of shapes and styles, you can’t have too many sunglasses. I recently stumbled upon Zaful.com, Zaful is your one-stop online shop for today’s most daring, exciting and edgy fashion apparel. Since I’m looking for a new pair of sunglasses, I browsed on their collection and indeed, they have an impressive collection.